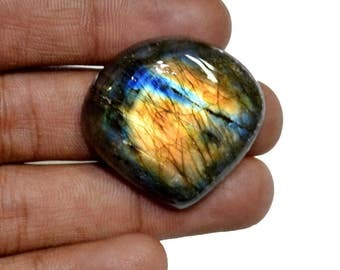 Labradorite Cab, 02 Piece Labradorite 100% Natural Stone, Beautiful Labradorite Cab 124 Carat Weight and Size - 40x27x8, 37x26x8 MM Approx. 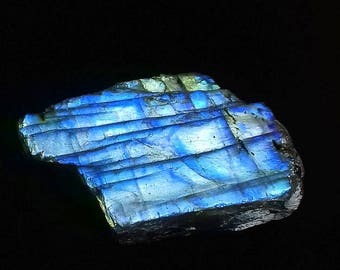 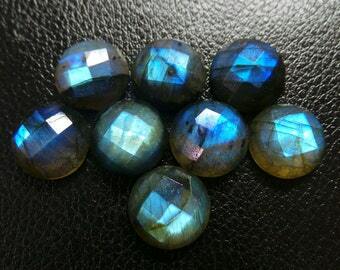 Labradorite Gemstone, 02 Piece Labradorite 100% Natural Stone, Beautiful Labradorite 102 Carat Weight and Size - 40x30x8, 34x25x7 MM Approx. 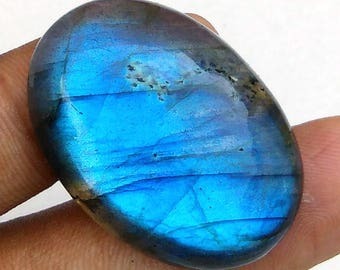 Beautiful Labradorite Oval and Pear Stone, Labradorite 02 Pieces Gemstone 124 Carat Weight, Labradorite Size - 41x33x10, 31x23x9 MM Approx. 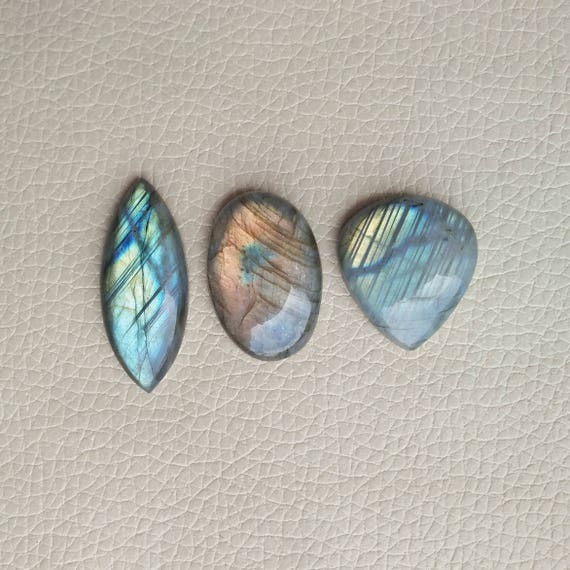 Natural Labradorite 4 Pieces Beautiful Fancy Shape Gemstones 101 Carat Weight, Size - 30x21x9, 27x18x9, 25x20x9, 23x13x8 MM Approx. 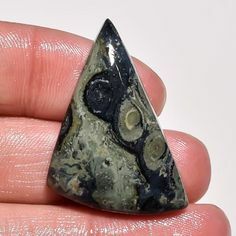 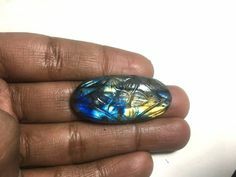 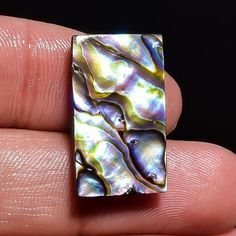 Beautiful Labradorite Oval Stone, Labradorite 01 Pieces Gemstone 125 Carat Weight, Size - 48x35x10 MM Approx., Labradorite Pendant Stone. 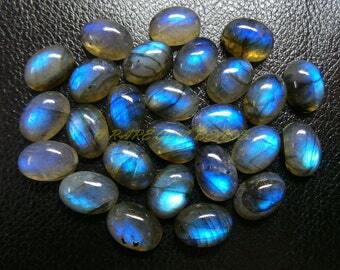 Labradorite Gemstone, 03 Piece Labradorite 100% Natural Stone, Labradorite 125 Carat Weight and Size - 38x23x8, 35x23x9, 25x17x8 MM Approx. 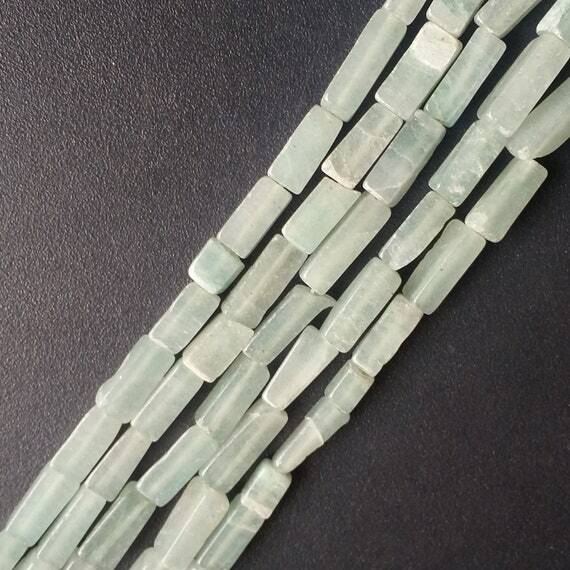 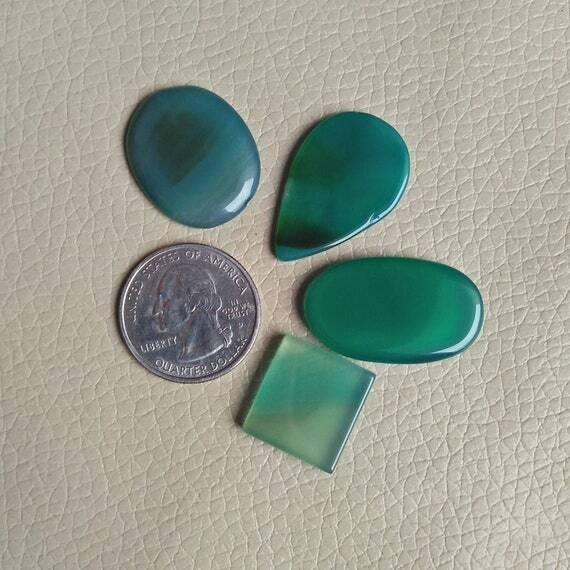 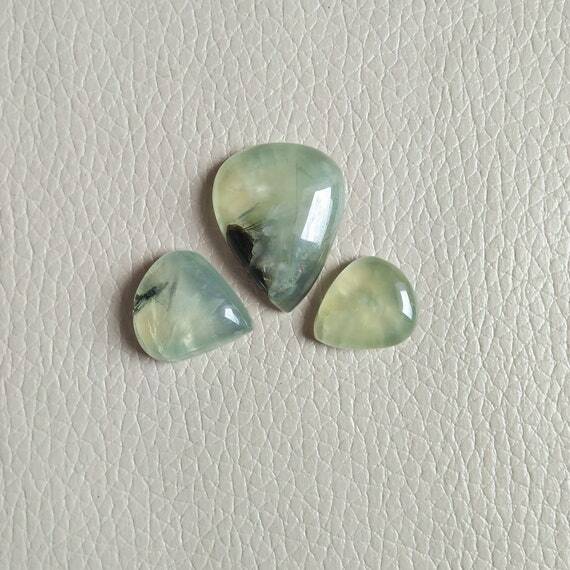 Aventurine Stones, Beautiful Aventurine Jade Gemstone 03 Pieces 153 Carat Weight and Size - 43x28x8, 43x28x8, 31x31x7 MM Approx. 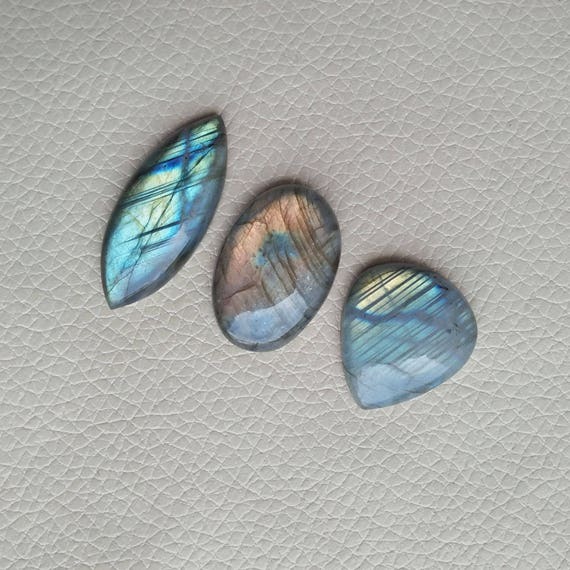 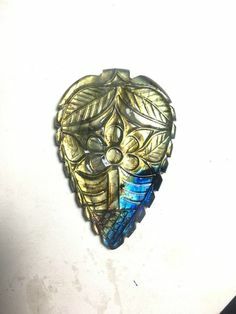 Labradorite Cabochon, 02 Piece Labradorite Stone 100% Natural, Labradorite Gemstone 146 Carat Weight and Size - 45x31x8, 43x30x8 MM Approx. 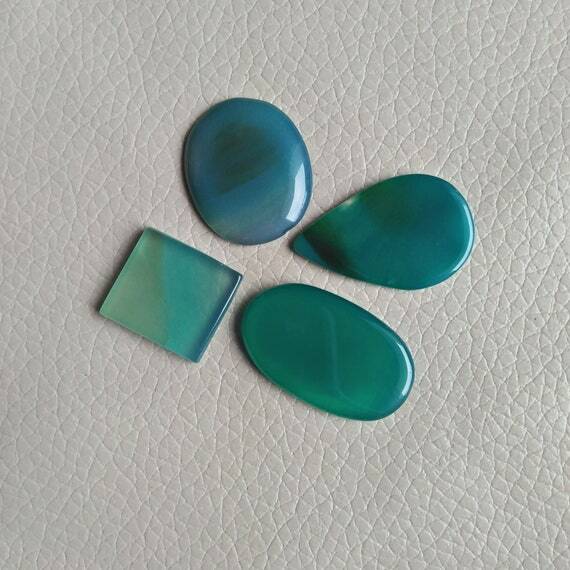 3 Pieces Lot Magnesite Turquoise Gemstone 146 Carat Stones, Oval and Fancy 100% AAA+ Stone Natural Gemstones, Magnesite Turquoise Gemstones. 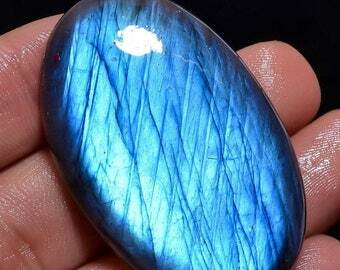 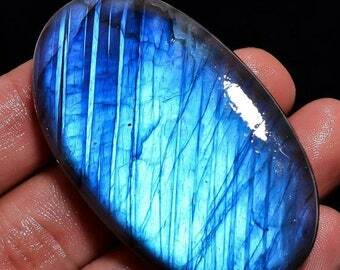 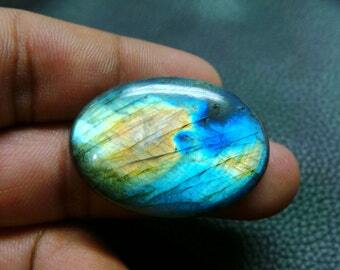 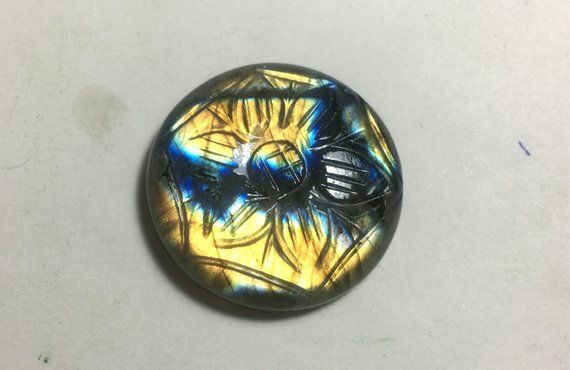 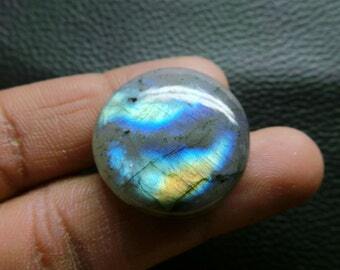 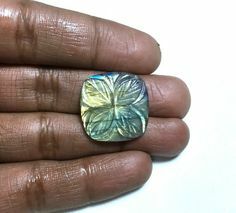 Round shape Labradorite cabochon golden Flash Natural Labradorite 31x31x7mm size.57 carat Top quality. 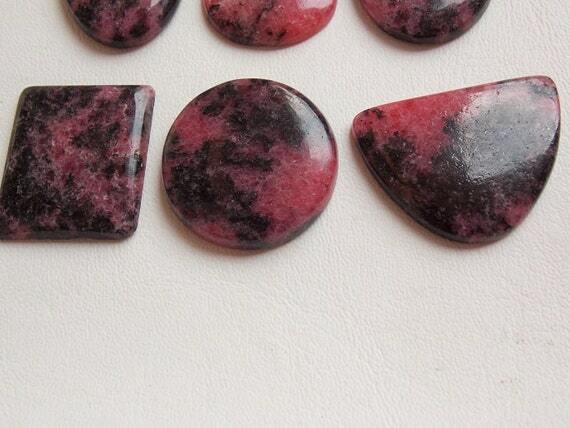 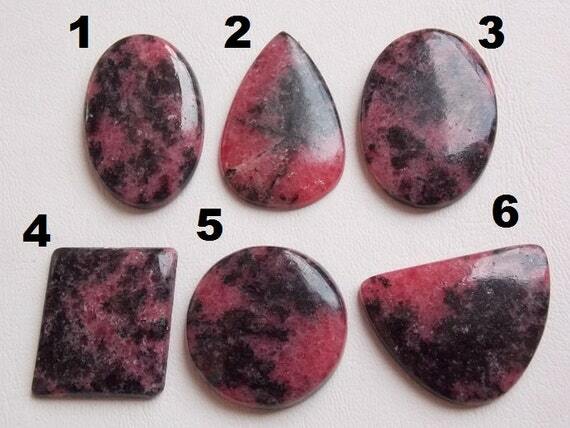 Red Jasper Stone, 02 Piece Red Jasper 100% Natural Stones, Beautiful Jasper Gemstones 55 Carat Weight and Size - 28x16x6, 25x20x8 MM Approx. 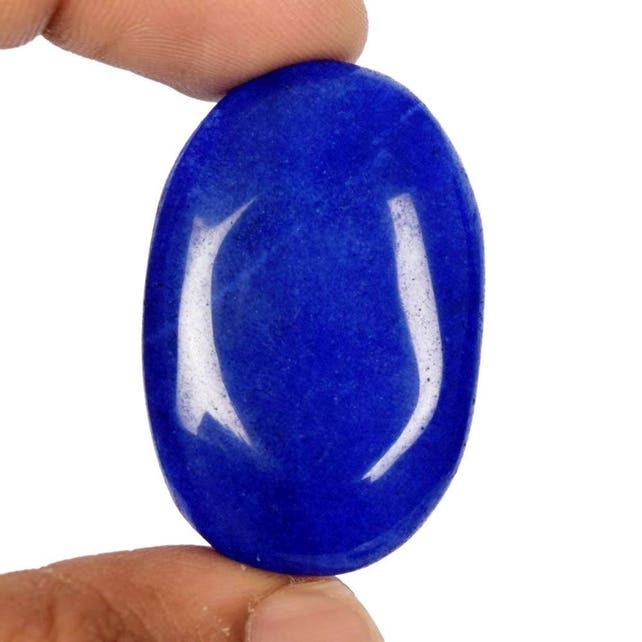 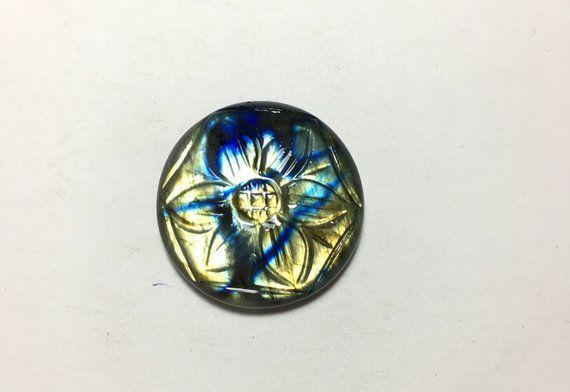 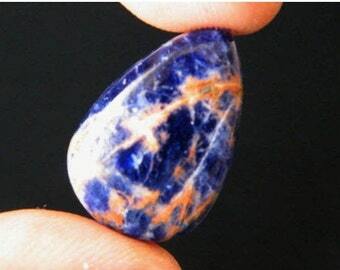 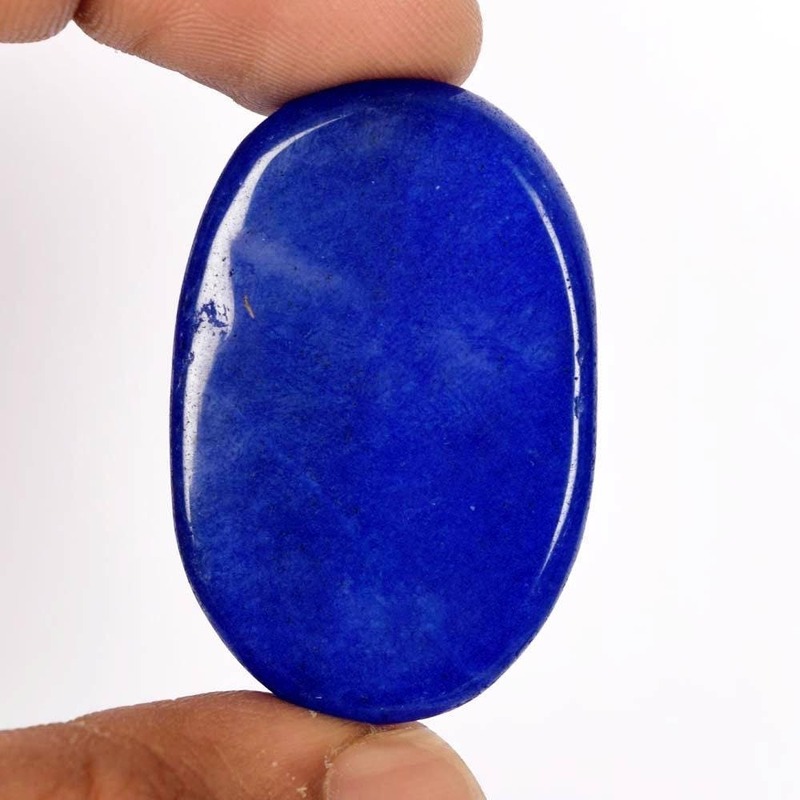 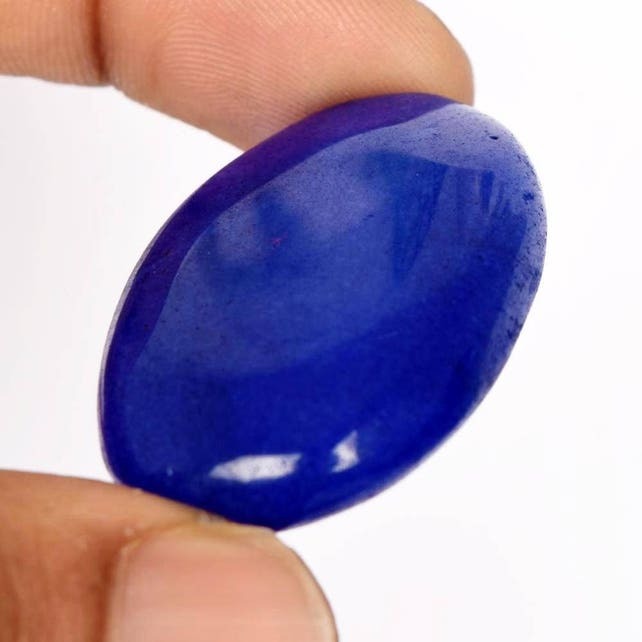 Beautiful Blue Onyx Hand Carved flower 76 Carat Gemstone, Carving Perfect For Making Pendant, Carving Onyx Stone Size 55x35x6 MM Approx. 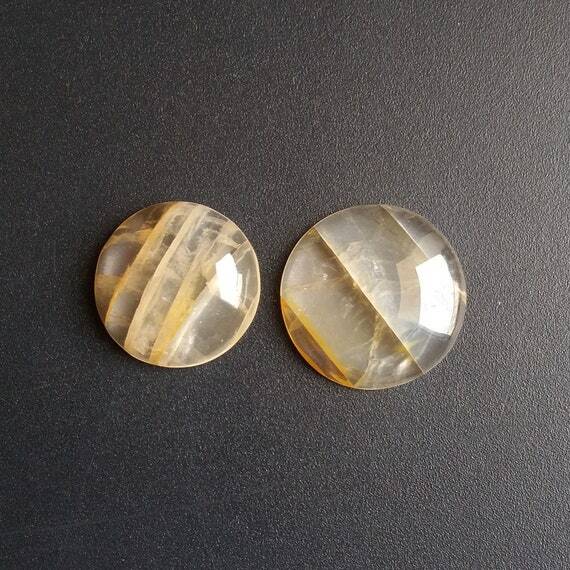 Yellow Calcite 02 Piece Gemstones, Citrine Calcite 77 Carat Stone, Beautiful Jewelry Making Calcite Stones Size 35x23x9, 28x21x8 MM Approx. 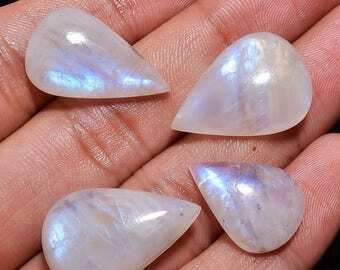 Rainbow Moonstone 01 Piece AAA+ Good Qulity Blue Flashy Gemstone Wholesale Lots, Moonstone 01 Piece 15-20 Carat, White Rainbow Stones. 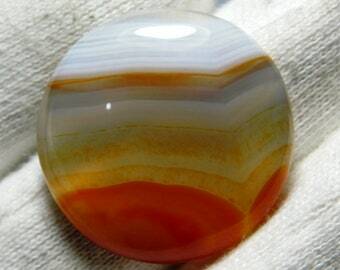 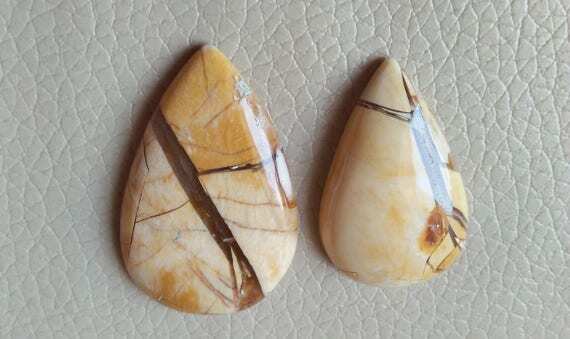 Botswana Agate 02 Piece Stones, Natural Banded Botswana Agate 97 Carat Stones, Jewelry Making Agate Stones Size 35x26x8, 38x19x9 MM Approx. 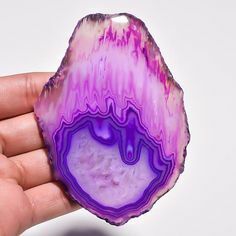 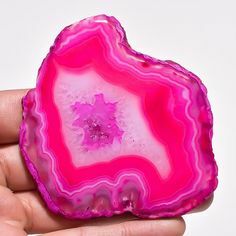 Beautiful Natural Druzy Geode Agate Slice Freeform Bright Blue Yellow Green color. 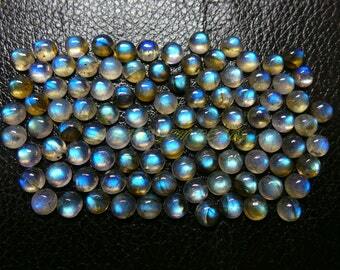 74.5x45x6 mm. 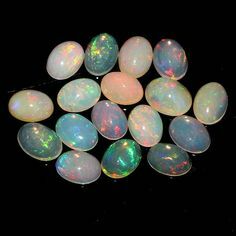 188.25 Cts. 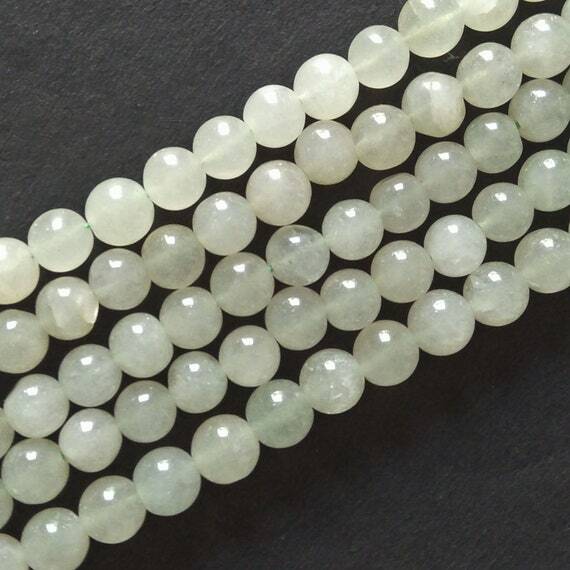 Prehnite Gemstone, 04 Piece Prehnite 100% Natural Stones, Prehnite 96 Carat Weight and Size - 20x15x8, 28x18x8, 18x13x7, 20x20x7 MM Approx. 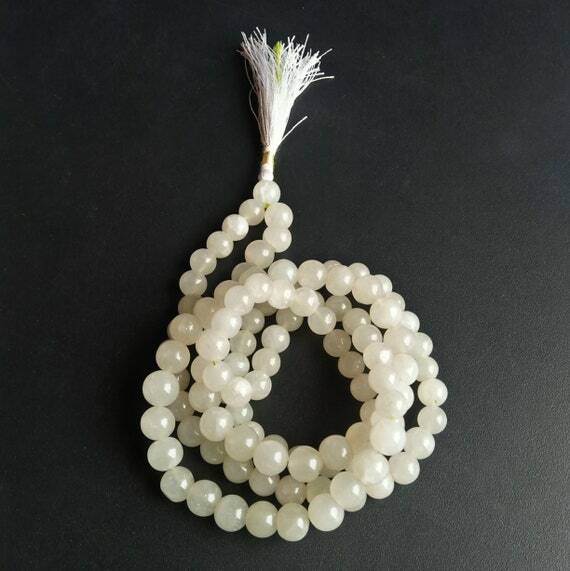 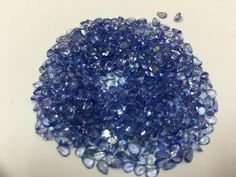 Crystal Teardrop Jewelry Making Beads, Crystal Beads Teardrop 6x9 MM, One Full 14" Strand Long, Crystal Stones Beads, Crystal Jewelry Beads. 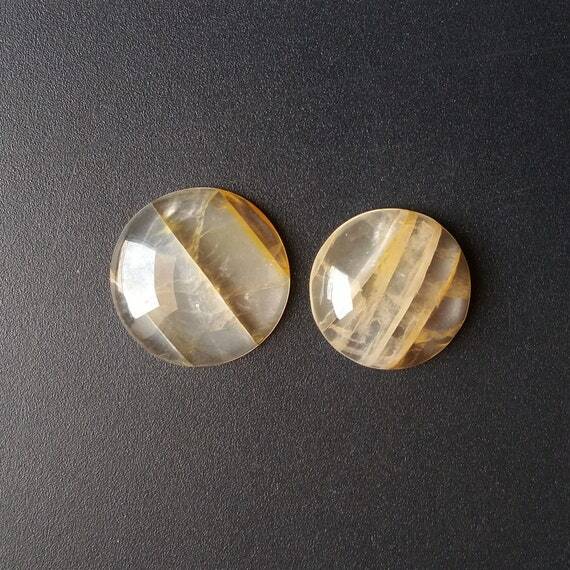 9 x 2 mm Golden Plated Cylinder Shape Connector. 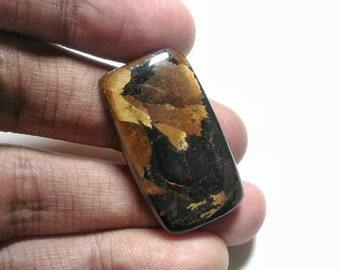 Black Onyx 01 Piece Pencil Pendant Gemstone, Beautiful Black Onyx Pendant Size 33x12x10 MM Approx. 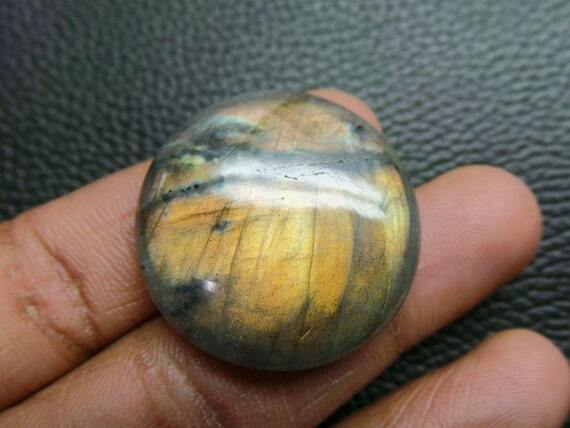 Black Onyx Pencil Weight 32 Carat Stone.